B&H is offering a few big rebates on popular cameras and it's worth taking a peek. 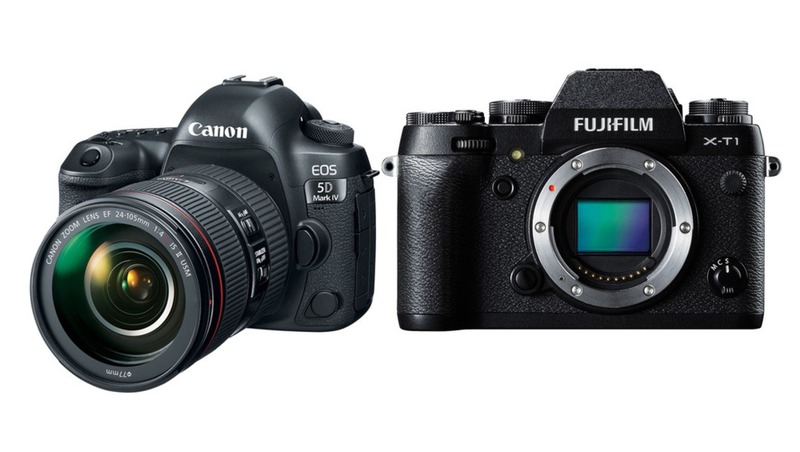 Valid today, Sunday, March 26th, save up to $500 on major camera bodies from Canon and Fuji. Check out all the deals below to see if there's a chance to save on the camera you've been waiting to buy. EOS 5D MARK IV Camera with 24-70 f/4L IS Lens- Save $150 for a final price of $4249. EOS 5D MARK IV Camera with 24-105 f/4 II Lens- Save $200 for a final price of $4399. EOS 7D MARK II Camera with EF-S 18-135 f/3.5-5.6 Lens - Save $500 for a final price of $1949. 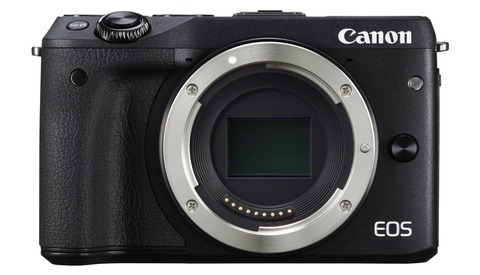 EOS M5 MIRRORLESS Camera with 18-150 Lens (BLACK) - Save $180 for a final price of $1299. X-T1 Body - Black - Save $500 for a final price of $799. X-T1 Body – Graphite Silver - Save $500 for a final price of $999. X-T1 w/18-55 - Save $500 for a final price of $1199. X-T100 (Black or Silver) - Save $200 for a final price of $1099. X-T10 Body Black - Save $200 for a final price of $599. X-T10 w/18-55 Silver - Save $200 for a final price of $899. 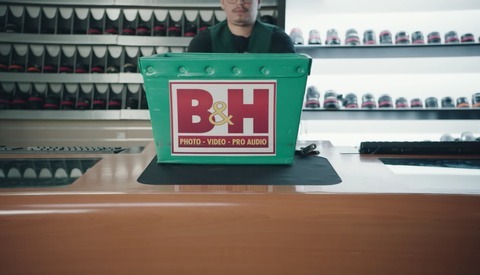 These are the regular prices in many other locations, not just B&H.